1 Linn, V. Sixty Years Later, Recalling the Jonas Salk Polio ‘Miracle. Pittsburgh Post-Gazette Apr. 7, 2015. 2 The College of Physicians of Philadelphia. U.S. Polio Cases 1952-1962. The History of Vaccines. 4 Chaitow L. Vaccination and Immunisation: Dangers, Delusions and Alternatives (What Every Parent Should Know). The C. W. Daniel Company Limited 1987. 5 Fitzpatrick M. The Cutter Incident: How America’s First Polio Vaccine Led to a Growing Vaccine Crisis. Journal of the Royal Society of Medicine Mar. 2006; 99(3): 156. 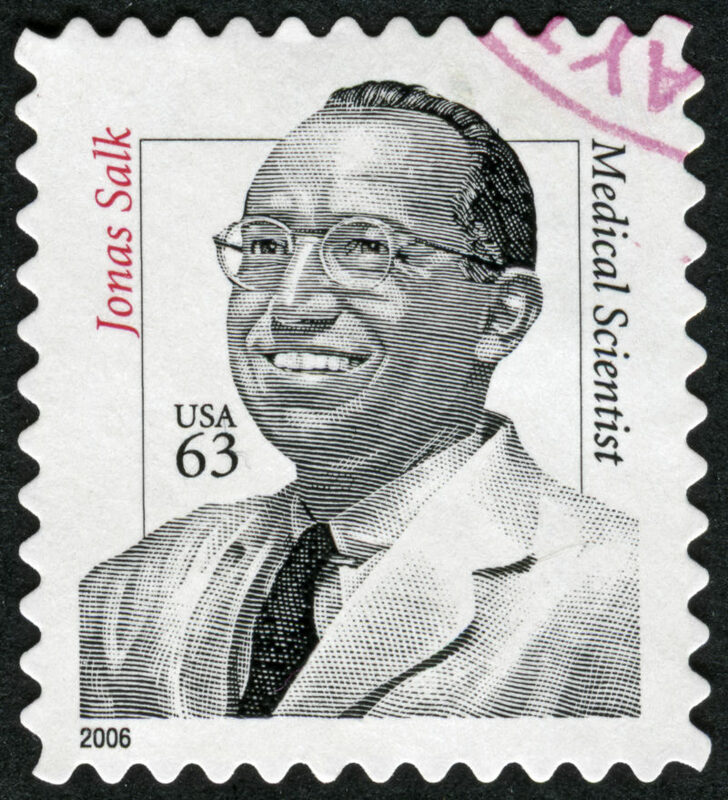 2 Responses to "The Salk ‘Miracle’ Myth"
You have not said any thing about SV 40. That is in the polio vaccine.